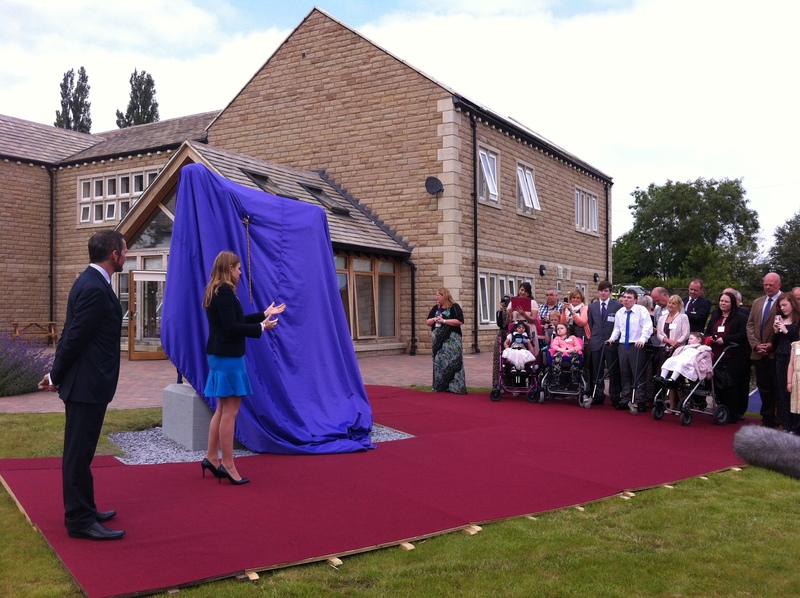 Jason was honoured to be present as Her Royal Highness Princess Beatrice of York officially opened the Forget Me Not Children’s Hospice in Huddersfield. Princess Beatrice toured the hospice, which opened in December 2012, and met children and families using the facilities. Jason ran the London Marathon earlier this year raising £3,300 for the hospice.